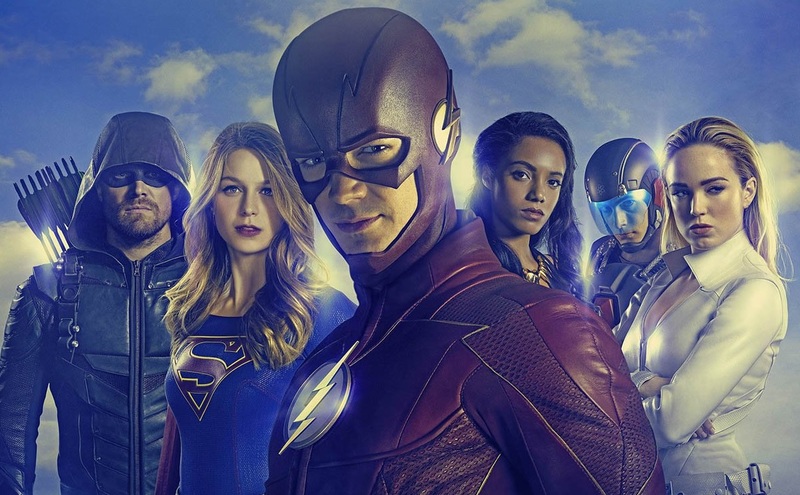 Welcome to DC TV Podcasts! DC TV Podcasts is a podcast network that features a collection of high-quality and popular podcasts that are devoted to DC Comics television series including The CW’s Arrow, The Flash, DC’s Legends of Tomorrow, Supergirl, iZombie, Black Lightning, Batwoman, Syfy’s Krypton, DC Universe’s Titans, Doom Patrol, Swamp Thing, Stargirl, and classic DC TV Shows! Join the hosts of Quiver: The Green Arrow Podcast, The Flash Podcast, Supergirl Radio, Legends of Tomorrow Podcast, iZombie Radio, DC TV Classics, Black Lightning Podcast, Krypton Podcast, Titans Podcast, Batwoman Podcast, Swamp Thing Radio, and Stargirl Podcast every week for news, commentary, and opinions about these comic book shows and more. Our goal is to bring you the best podcast experience there is. So grab your quiver, flash ring, and cape for some superhero podcasting.